Assembly will begin at 1pm on Friday and will end by 6pm on Saturday. Calvary will have Western Worship on Sunday. Everyone is welcome to stay over and join. Here is the tentative agenda (as of March 7). Any updates to the agenda will be added to the page linked next. Our Assembly Reference Materials (formerly called the Book of Reports) can be found here and will continue to be updated in the coming weeks. Hotels being used – rate of $99 per night (plus taxes & fees) – Cut-off date for this guaranteed hotel rate is this Thursday, March 28! * shares a parking lot and are 1.5 miles from Calvary Lutheran, Richland Hills, just down the service road. 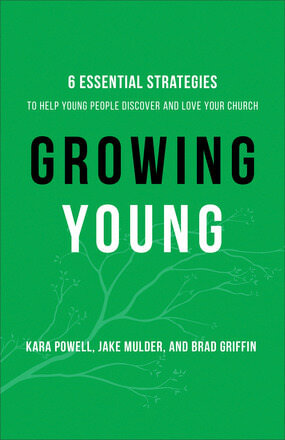 Check out the Growing Young website for related materials, assessment tools, and resources. For connections to ELCA efforts to grow young, contact Rachel Alley, ELCA Program Director for youth ministries. 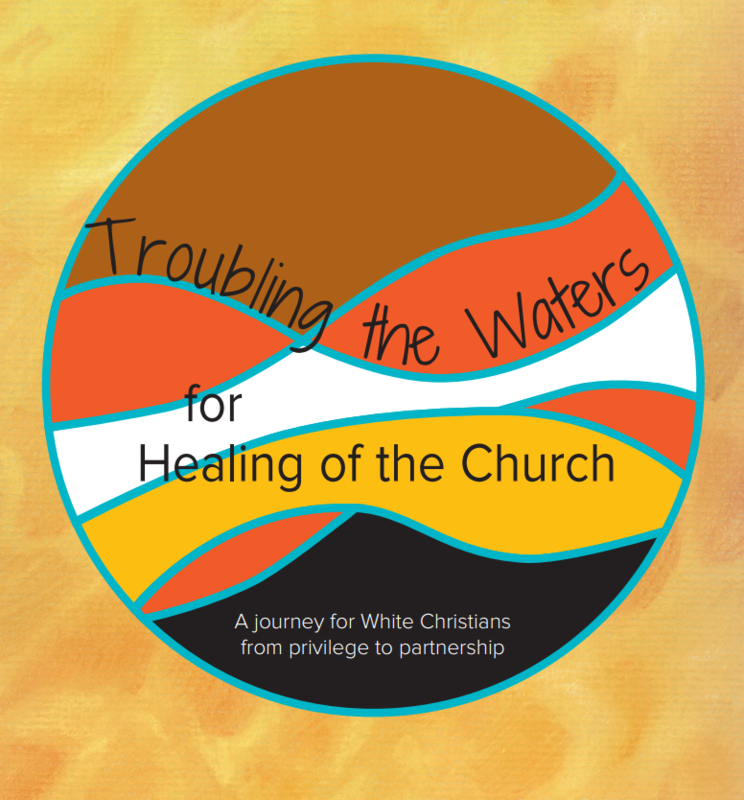 Now available as a FREE download, this resource is for white congregation members to learn about racial justice. Our dedicated day of service provides us with an opportunity to be “church together” as we serve our communities in ways that share God’s love with all of God’s people. Since 2013 our congregations have put their faith in action for “God’s work. Our hands.” Sunday. 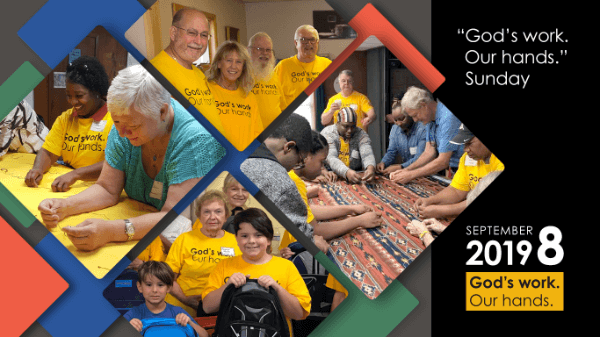 Watch how volunteers from Good Shepherd Lutheran Church in Somerville, N.J., used their gifts during their day of service in 2018 and be inspired as you make your plans. Earlier this year we announced a hymn contest for “God’s work. Our hands.” Sunday. The chosen hymn will become a year-round worship resource and should reflect on service as one of our most basic convictions as Lutherans. We are pleased to have received a number of original compositions as the March 1 entry deadline approaches. Learn more about details and contest rules. Save the date and visit ELCA.org/dayofservice for updates to our resources. And if your congregation cannot participate on Sept. 8, please consider another time.